The size of the supporting arms is the same for all table tops. The T table is the technical, telescopic table in our range. That sounds like a table from another planet at first. But, it's quite the contrary. The T table is more real and closer to our (working) world than we thought. The infinitely height-adjustable table has an uncomplicated, definite shape and scores the most points due to its internal, ergonomic values. 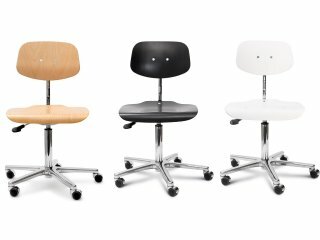 The optimal and contemporary companion for a proverbially dynamic working environment. The T table enables both. Using simple transition and precisely adapted to your own body size. Operation of the table is child's play. Optimum, ergonomic body posture at the touch of a button. 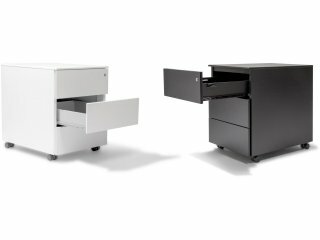 The professional technology of LINAK® allows the storage and direct selection of 3 table heights (Standard Plus a. Premium). The T table is stable and transitions quickly. In idle mode, it consumes only 0.1 watts. A person who sits the whole day risks not only tensions and pain in the neck and back area but also heart and circulatory diseases. Mounting workload and increasing stress contribute to this. Those who conclude that standing is the solution are almost right. Standing too long is also unhealthy and overloads muscles and veins. The optimum working environment for health makes it possible to switch between sitting and standing positions. The dynamism ensures healthy muscular tension and relaxation and has a positive effect on mental performance. 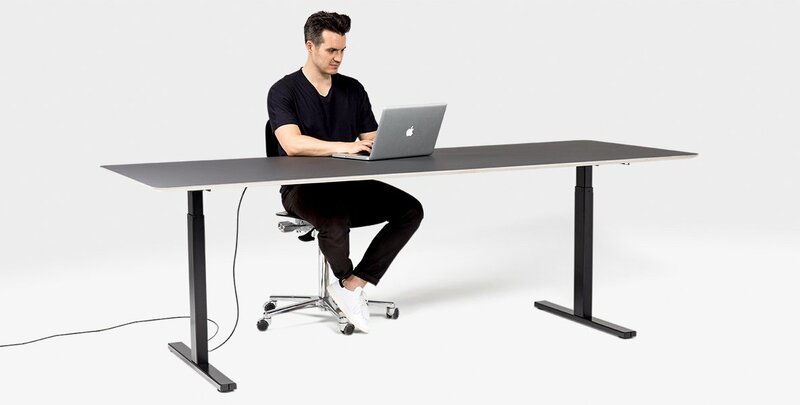 What the Scandinavians have known for a long time is also becoming increasingly common in this country: back-friendly work tables such as our T table with infinitely variable height adjustment. 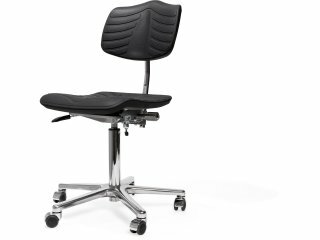 They create the conditions for modern, productive, and ergonomic work. The T table name is derived from the shape of the table frame. 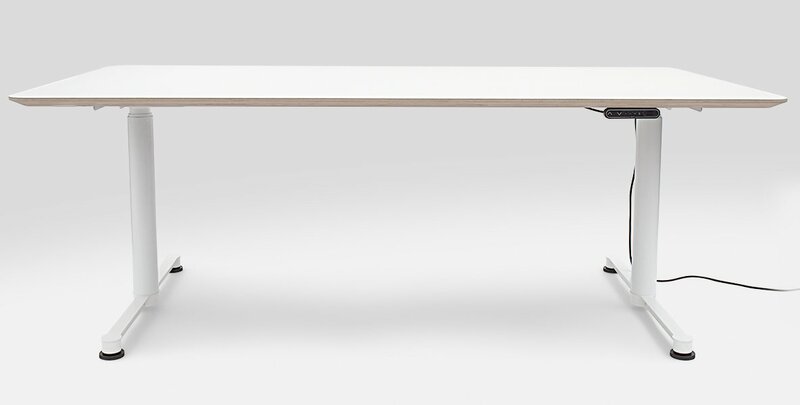 If you look under the table from the side, the support arm and the height-adjustable lifting column together form a T. Practically, the terms technical and telescopic, as characteristics of the table, also begin with the letter T.
The height-adjustable, technical T table has a straightforward, clear shape. 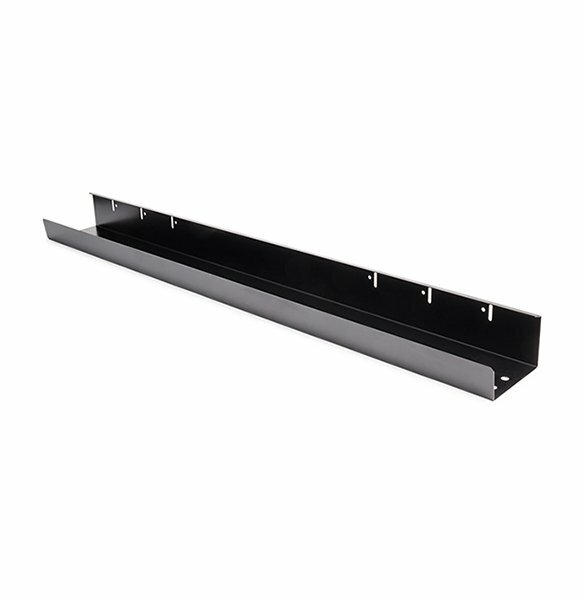 The table frame is made of high-quality, 2 mm thick steel. 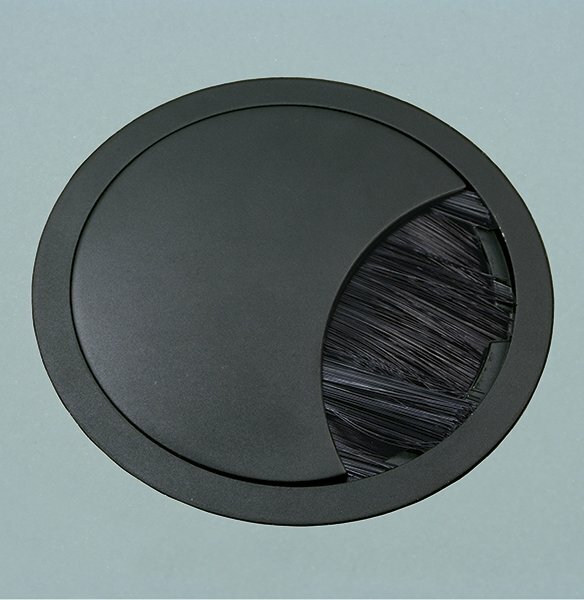 Its components are provided with a resistant powder coating in deep black, traffic white, or white aluminum. The integrated, extremely robust technology completes the internal values of the table and creates the basis for contemporary, ergonomic work. The T table frame consists of two table frames running centrally under the table top, the associated support arms, and the frame legs or lifting columns. You have the choice between a rectangular lifting column with a simple geometric base (model Standard and Standard Plus) and a round lifting column with an aesthetically matching base (model Premium). 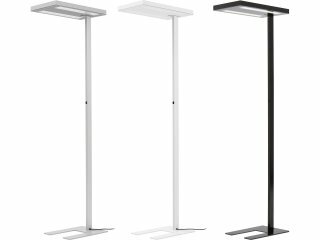 The lifting column of the less expensive, rectangular version (Standard / Standard Plus) is in two parts and allows an infinitely variable height adjustment between approx. 70 cm and 120 cm (including table top). 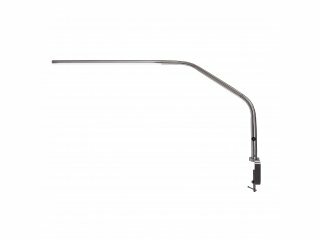 If you are especially tall or short, we advise you to use the round, three-part lifting column (Premium). The infinitely variable adjustment range is larger, and the table height can be between approx. 65 cm and 128 cm (including table top). 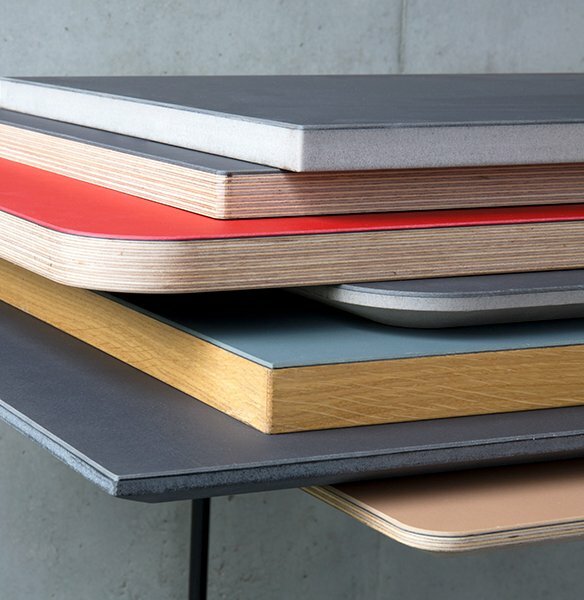 Whether it's a solid melamine table top or a high-quality, natural linoleum table top: The T table frame can be combined with a variety of table tops. 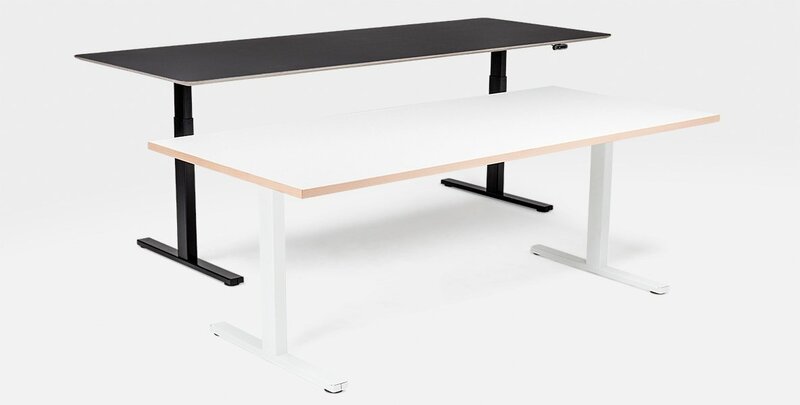 Due to the centrally arranged table frames and the two support arms, thinner table tops with a thickness of at least 19 mm can also be mounted on the table frame. 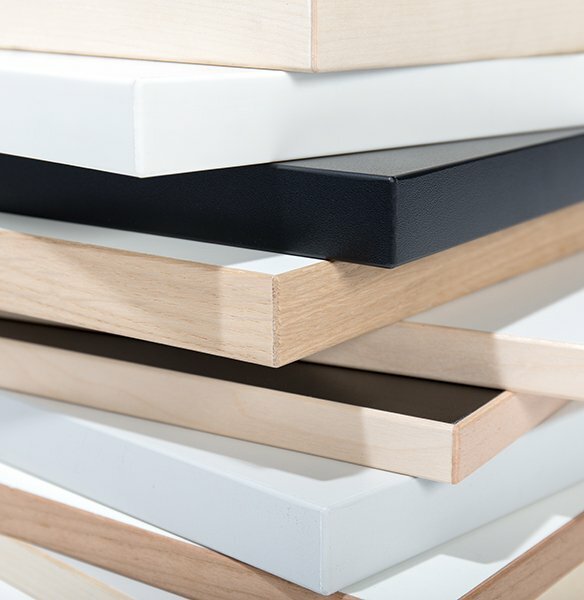 We recommend a thickness of at least 25 mm for table tops that project laterally far beyond the table frame. This makes it possible to create large conference tables on which work can also be carried out on the ends of the tables without any problems. The lifting columns of the table are manufactured by the Danish company LINAK®, which has been developing and distributing linear actuators worldwide since 1980. All high-quality components of the lifting columns are checked several times during production. This guarantees a long service life and an extremely low failure rate. The lifting columns and their controls are maintenance-free and have a lifting speed of approx. 38 mm/s. Their dynamic load-bearing capacity is a maximum of 50 kg per columns (Standard model) or rather of 80 kg per column (Standard Plus / Premium model). With an evenly distributed area load, a T table can be loaded with a maximum of 160 kg. The standby power consumption is very low at only 0.1 watts. 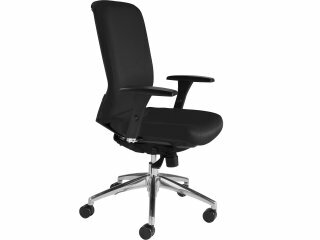 The convenient control in the form of a rocker (Standard model) or with buttons and memory function (Standard Plus / Premium) is located under the table top. While the height of the Standard model can be adjusted automatically using a rocker, the Standard Plus and Premium models also offer the possibility of recording and directly selecting a total of three height positions. 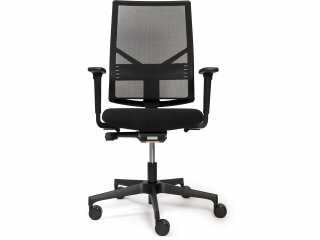 This makes it much easier to switch between standing and sitting positions. The round frame variant Premium also includes an indicator display on which the currently set height is visible. The T table can be enhanced with practical accessories. If you use the T table as a work table with a computer and other electronic devices, we advise you to use a cable outlet. It can bundle the many scattered cables and guide them under the table top. Once there, they can be collected in a cable duct in the color of the table frame, as can the associated multi-plugs. Not only cables can be neatly stowed away. PCs can also be mounted directly onto the table frame in a holder. 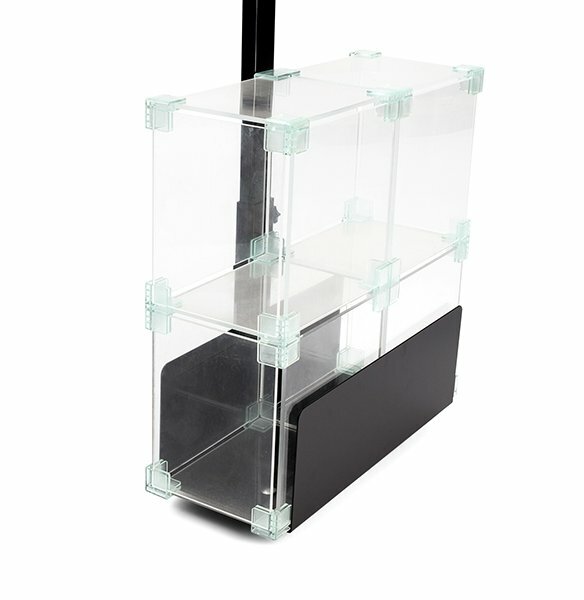 The PC holder can be adjusted to the width and height of the PC tower. The height of the tower can be up to 50 cm. 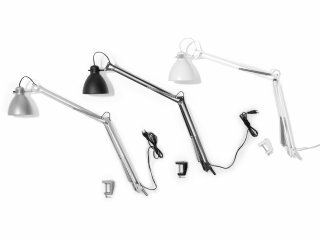 The accessories can be easily added in the configurator.